offices, cable headends, POPs, or edge computing sites. 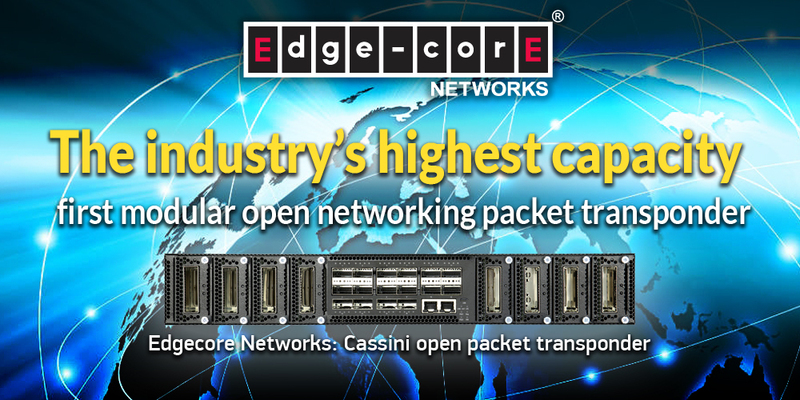 providing the network operator with a scalable pay-as-you-grow platform. Finisar, Fujitsu Optical Components, and Lumentum. optical and edge computing infrastructures. management and provisioning software at OFC in San Diego on March 5-7. Summit in San Jose on March 14-15.
technical or editorial errors or omissions contained herein.